Meringue is a sweet treat that has numerous uses in baking. 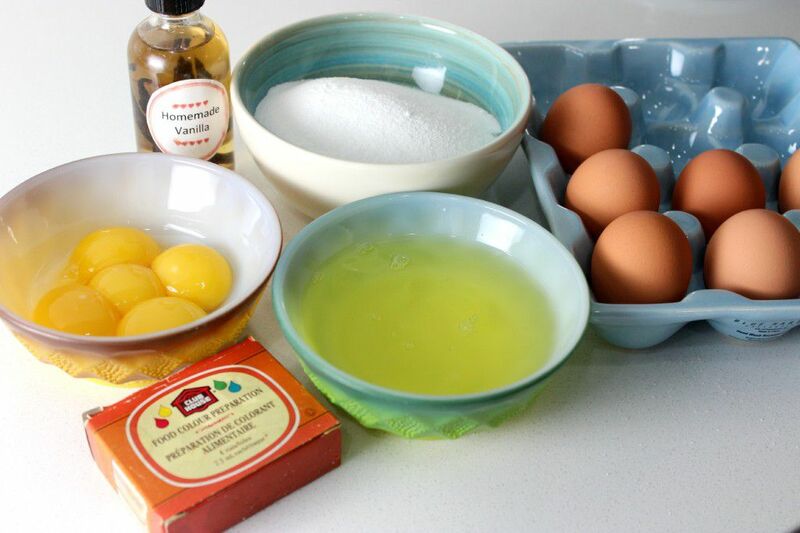 A fixture in several European cuisines, it is made from combining sugar and stiffly beaten egg whites. Because of its numerous uses, meringue is the type of dessert that you may likely be stocking up a lot of. Maybe you bought or baked too many that you now have to worry about its storage. So what is the best way to store meringue? Keep on reading to know the answer. How to make hard meringues? Meringue is a light and airy dessert that's soft on the inside yet crispy on the outside. This dessert has been around since the 17th century. The first mention of it was in a 1604 English manuscript by Lady Elinor Fettiplace. In said manuscript, a recipe that is very similar to Swiss meringue is referred to as white biskit bread. The term meringue would only appear towards the end of the said century. 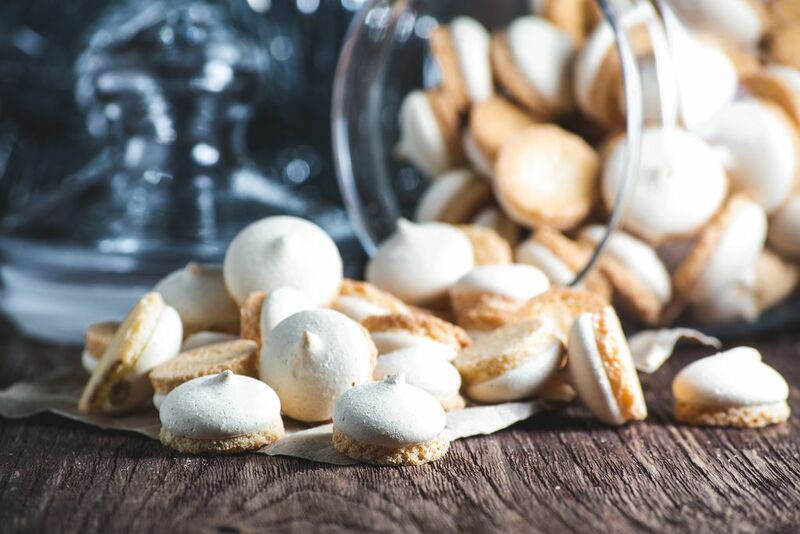 In 1692, a French cookbook by François Massialot mentioned the name meringue. There are three types of meringue---French, Italian, and Swiss. Both Italian and Swiss meringues can be cooked, while the French meringue can only be baked. Meringue is one of those desserts that don’t easily get spoiled, unlike an almond sour cream cake which needs to stay in the fridge. In fact, you can leave it at room temperature, and it would still remain fresh or safe for consumption as long as you store it properly. When stored at room temperature, meringues can stay fresh for about 2 weeks. Thus there is no need to refrigerate meringues at all. In leaving meringue at room temperature, it is very important that the dessert is stored in an airtight container. 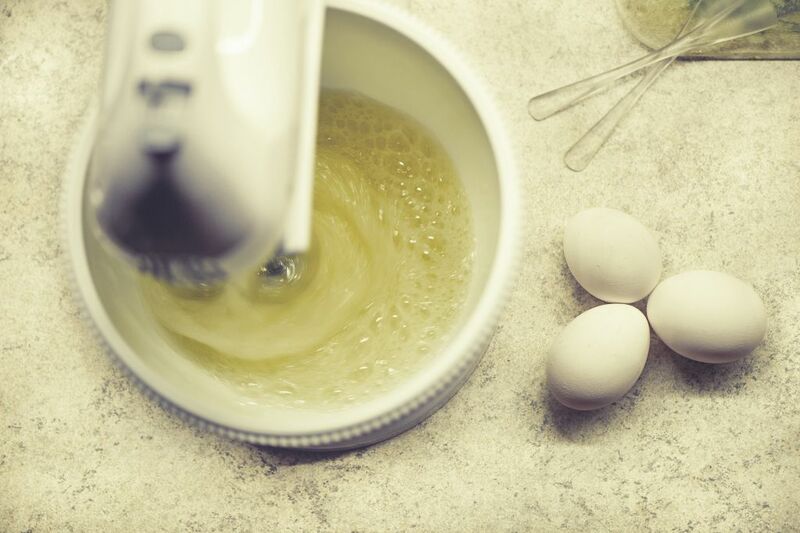 Doing so can prevent moisture from ruining the soft texture of the meringue. 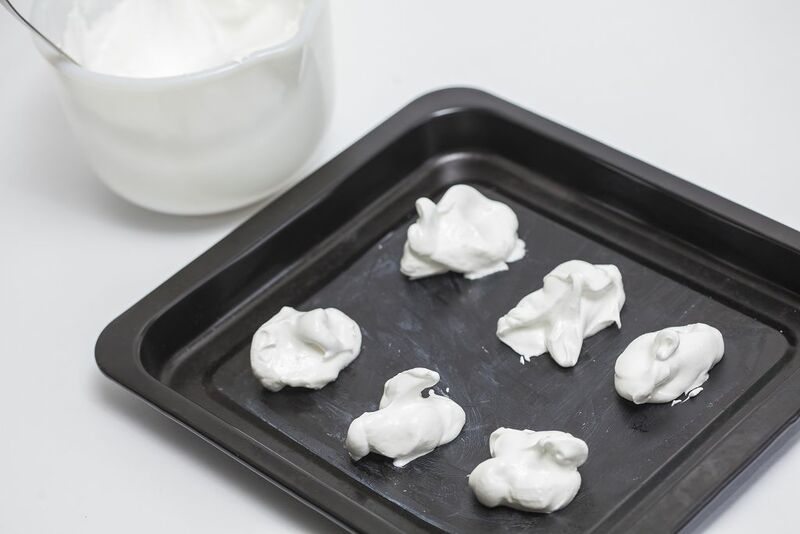 Moisture can make the meringues soggy. In my experience, ceramic containers aren’t the best for storing meringues because their porous construction allows air to get inside and ruin the texture of the cookies. It is alright to stack meringues in case you have a small jar for storage. Just make sure there is ample space on the top of the lid to prevent crushing the meringues. Remember that meringues are quite fragile that a slight impact can crumble their shape. I usually place parchment paper in stacking up meringues. I also place another parchment paper below the lid in order to protect the top portion of the cookies. After closing the lid, store the container in the coolest part of your kitchen. Make sure that the spot is not under direct sunlight. You guessed it right—meringues also freeze well. In fact, this is the best option if you want to stretch the shelf life of meringue. When frozen, meringues will still be safe for consumption or use for up to three months. Before freezing meringues, make sure that the cookies have cooled down to room temperature first. Then place them in a single layer at the bottom of a freezer-safe container. Put a layer of parchment paper over the top. Continue to layer the cookies this way but be careful not to press down. Seal the container then label it so that you would know when you placed it in the freezer. But how do you thaw frozen meringues? Well, you simply remove the container from the fridge then let the meringues thaw on the counter for several hours. There’s no need for the meringues to thaw inside the fridge. However, it is not advisable to re-freeze previously frozen meringues. Should you use a freezer-safe bag for freezing meringues? Well, I don’t think that this is the best storage for meringues because a bag won’t be able to protect the cookies. 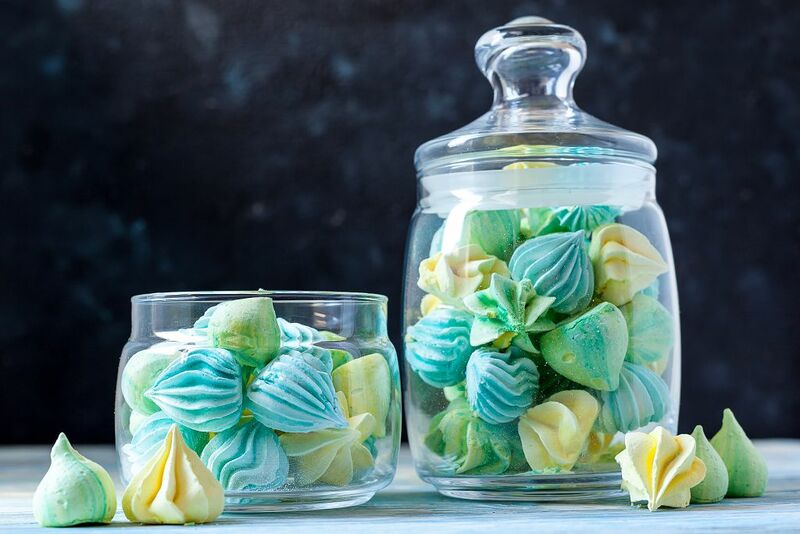 The fragile meringues may easily break when stored in a bag, especially when the bag gets in contact with other foods inside the freezer. I’ve mentioned how fragile meringues can be, which can make storage of the cookies quite challenging. However, you can make your meringues harder by following this recipe. Preheat the oven to 140 degrees Celsius. 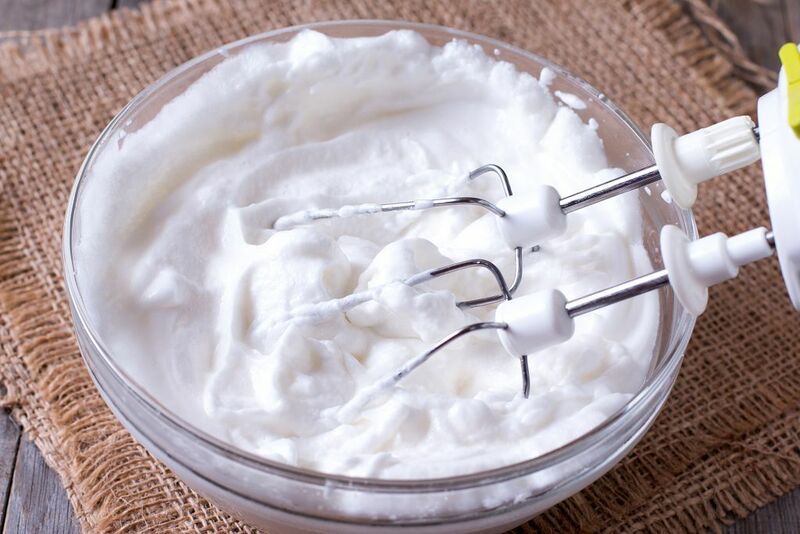 In a small mixer bowl with whisk attachment, beat the egg whites with cream of tartar. Add two tablespoons of sugar at a time. Beat after each addition until the sugar has been dissolved. Continue beating until the whites are shiny. Beat in vanilla. Pipe in the meringue through a pastry bag to make fanciful shapes. Or you can simply shape the cookies with the back of a spoon. Bake in the oven for 30 minutes. Let the meringue cool completely on wire racks before serving or storing. Like baklava, meringues can be kept at room temperature. 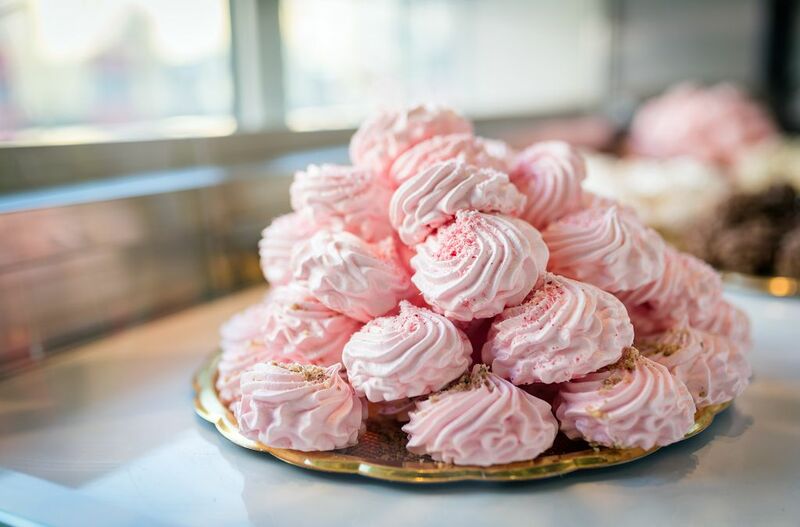 When stored in an airtight container and placed in a cool, dry place, meringues can stay fresh for 2 weeks. Freezing is the best option if you think you won't be using meringues for a while. When kept in the freezer, meringues can stay fresh for months. Please share this article on your Facebook or Twitter accounts. This could be a lifesaver for people who are clueless on how to properly store meringue.